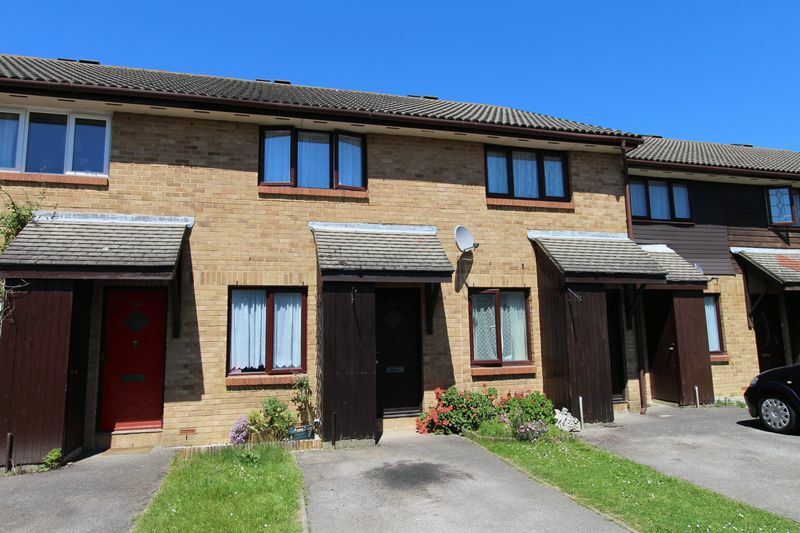 Property Wise are delighted to offer for let this lovely two double bedroom terraced home in the extremely popular and sought after location of Priory Park. 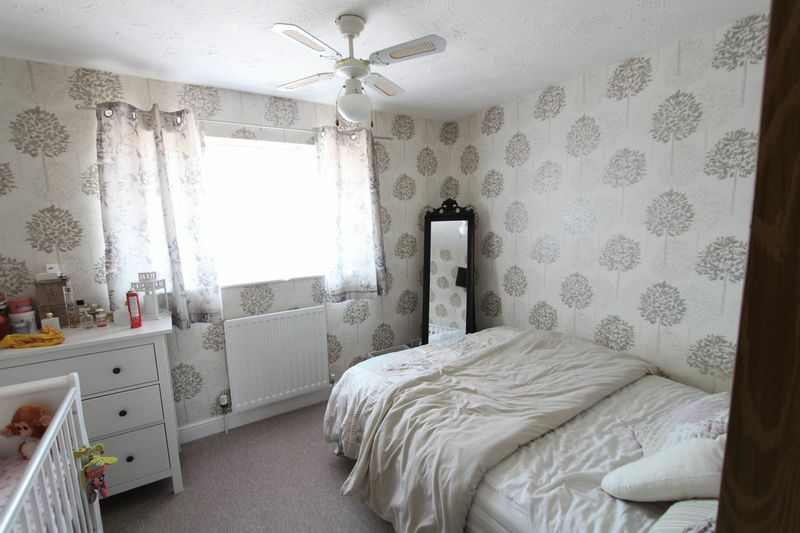 The property features gas central heating, drive way, modern kitchen with gas hob/oven, Both bedrooms have built in wardrobes, under stairs storage, A brand new Bathroom will be fitted at the end of June. NO SMOKERS, NO DSS, PETS CONSIDERED at landlords discretion (additional deposit required) EPC rating D. Available early July. 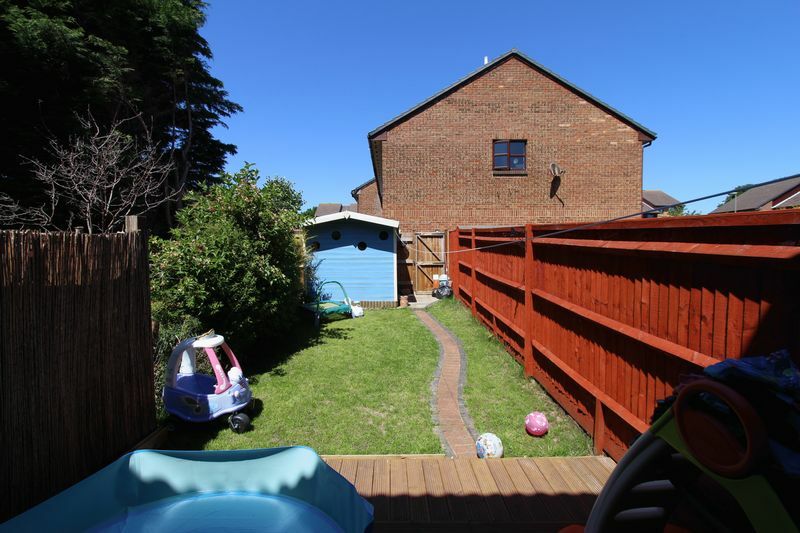 Call us now to avoid disappointment, this property will not be on the market for long! 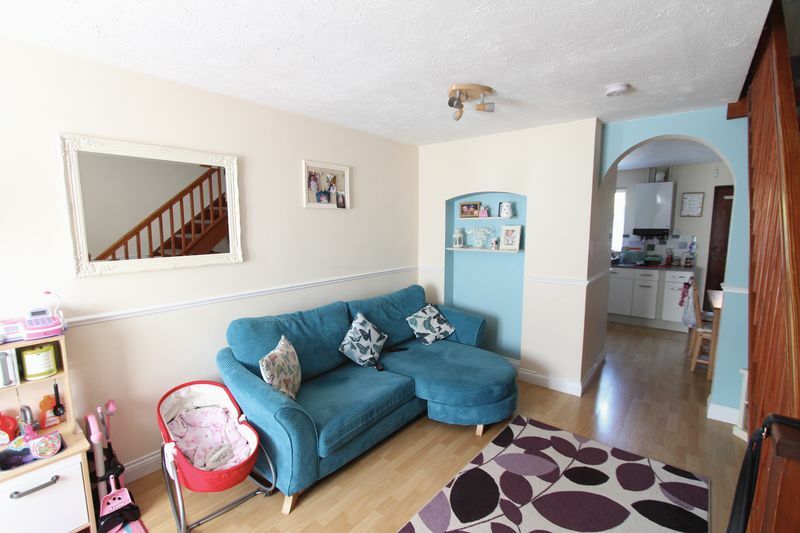 © Property Wise Estate Agents. All rights reserved.